Director, Montclair Health Associates, and Generous Heart Meditation Center, Montclair, NJ. Professor of Clinical Psychology, Rutgers University. Rob Jaskiewicz earned the designation Henry Rutgers Scholar from Rutgers University and his clinical graduate degree from New York University. Within his meditation experience, he has completed both the Mahamudra and Bon Po trainings, as well as receiving training at Harvard University with Daniel Brown, Ph.D. Rob has authored two books, Dharmakaya: The Language of Love, and, Words from a Garden of Love, that explore the richness of inner experience of Path walking within the Mahamudra and Bon Buddhist traditions. Rob has both developed and taught graduate level classes at Rutgers University including “Psychology East and West” and, “The Misleading Mind, A Guide to healthy personal Relationships,” based on studies with his friend Karuna Cayton and with support from The Venerable Robina Courtin. Rob has studied meditation for over 35 years, beginning with reading Chogyam Trungpa’s “Cutting through Spiritual Materialism.” Rob went on to meet Rahob Tulku Rinpoche, who became his teaching Lama, and studied the Buddhist Mahamudra tradition at the Pine Forest Temple in the Berkshires. Soon to follow, Rob met Dr. Brown at the Lamaist Buddhist Monastery and Rob became his student. 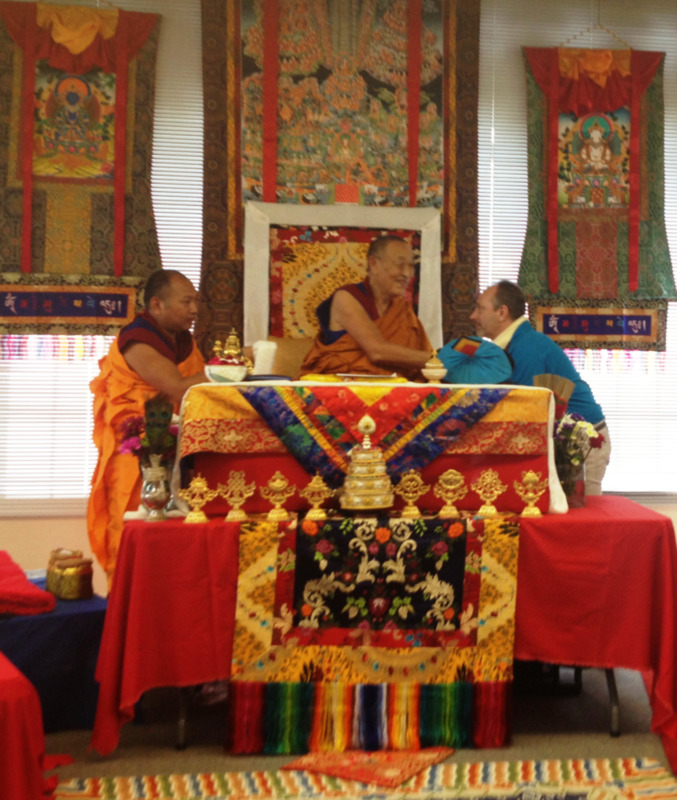 With his practice followed by Dr. Brown and Rahob Rinpoche, Rob completed all the trainings offered within the Mahamudra tradition including Emptiness and Powa practices from the Tibetan Book of the Dead. 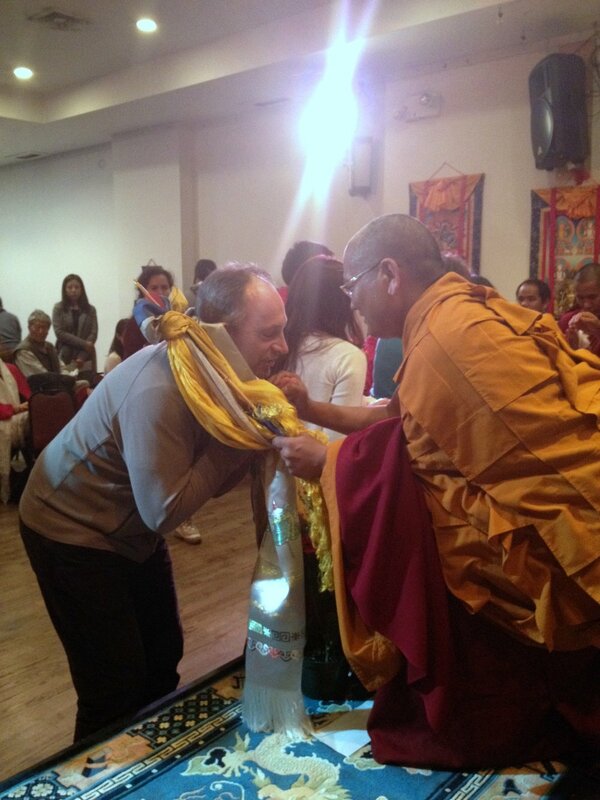 With Dr. Brown’s approval, Rob went on to study with Bon Zen master, Tog Den Won Po Chongtul Rinpoche. Rob studied both the trainings and the commentaries on the Six Lamps which guides the practitioner to a direct experience of the luminous self-awareness that is the Nature of Mind. Rob also studied the 21 Nails (including learning the Five Elements energy practices) with Tenzin Wangyal Rinpoche, Geshe Tenzin Yangton, Geshe Chaphur Rinpoche, His Eminance Menri Lopon Trinley Nyima, and the late His Holiness Menri Trizin 33 rd, the spiritual head of the Tibetan Bon tradition. Rob opened Generous Heart Meditation Center in 2005. He has been teaching concentration meditation for over 20 years. Rob also teaches a live on-line meditation group Thursday evenings at 9:00 PM.